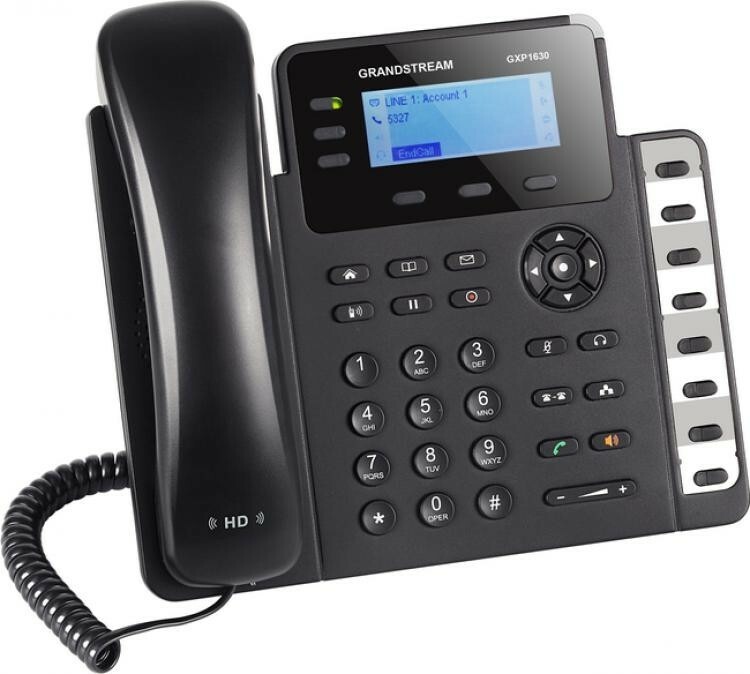 The Grandstream GXP1630 is a powerful Linux-based IP Phone for small to medium businesses. 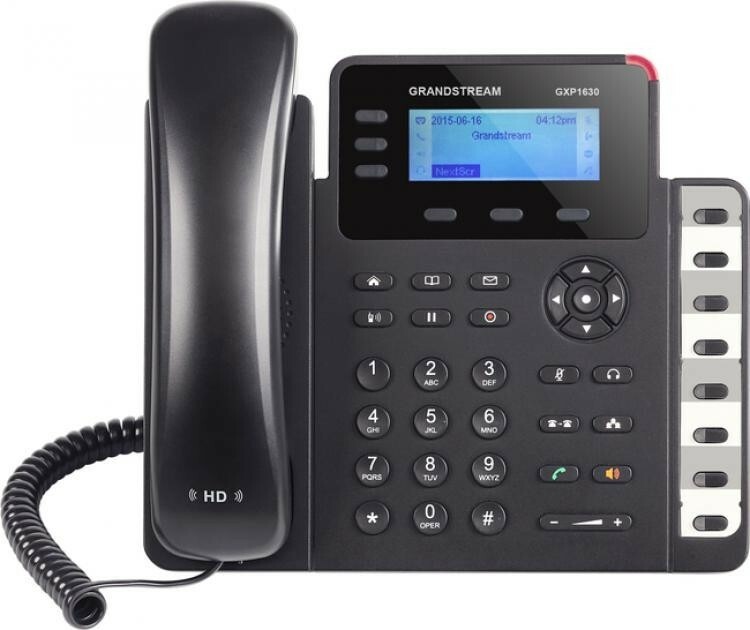 Its 3 line/SIP account design and 8 dual-colour BLF/Speed dial keys give the versatility for medium call volumes and efficient call handling. 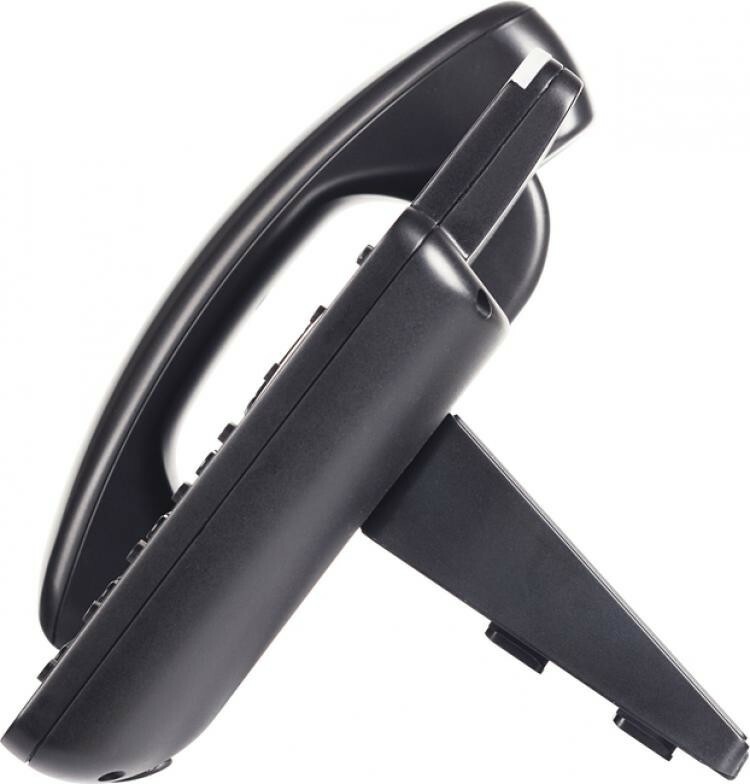 The GXP1630 also support the best connection speeds and call quality with its dual Gigabit Ports and HD Audio on Both Handset and Speakerphone. 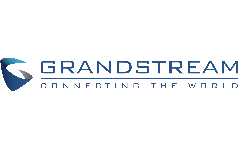 With many other features such as integrated PoE, 3 XML programmable soft keys and 4 way conferencing support, the Grandstream GXP1630 is a high quality and versatile IP Phone. 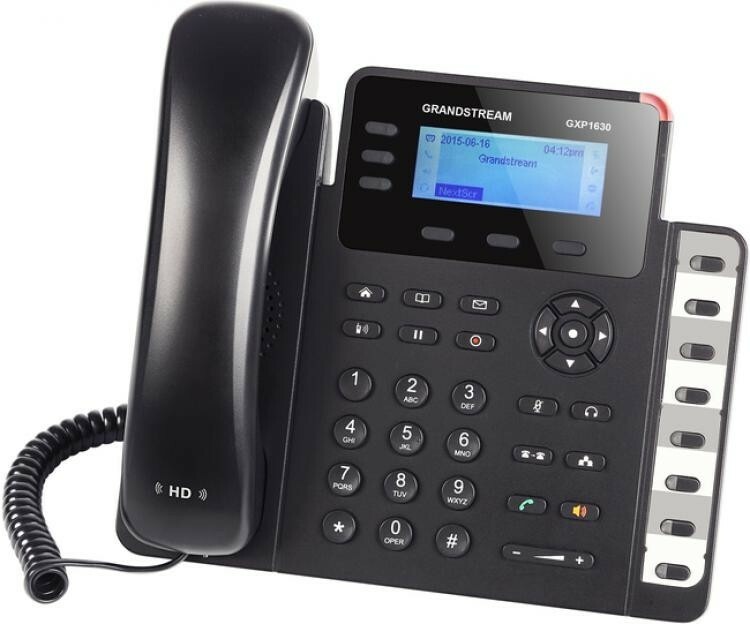 As all Grandstream IP Phones do, the GXP1630 features state of the art security encryption technology (SRTP and TLS) and supports a variety of automated provisioning options, including zero configuration with Grandstream’s UCM series IP PBXs, encrypted XML files and TR-069, making mass deployment easy.